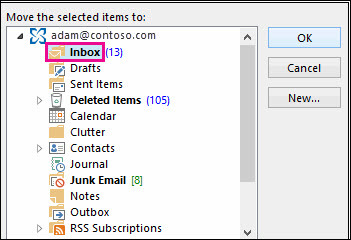 No doubt, multiple users are using Outlook for their Business purpose for accessing the emails easily. MS Outlook stores all the data files in PST (Personal Storage Table) file format. It can save all type of data files such as email, attachments, contacts, and so on. Basically, it allows users to split the backed-up information into smaller parts and managed them properly. In any case, if there is any corruption in Outlook data files then, there will be a loss of multiple files or data and it will become quite complex for user’s to get back lost Outlook data files. Therefore, it is necessary to retain the backup of PST data files. There are some situations in which a user accidentally deletes PST files and wants to recover lost Outlook data files. If a backup is there then, it will be easy for a user to repair the data. Now the question will arise from most of the user’s side is how to restore Outlook emails from PST file, hence, in the following section, different methods for recovering lost Outlook data file in 2016, 2013 are discussed. Suddenly, a user has deleted any Outlook data or it becomes lost or damaged because of some reasons it will be actually difficult for them to retrieve the data. Nevertheless, if the user unable to have a backup, still it is possible to repair Microsoft Outlook. By default, each PST data has been stored on the local drive. Thus, by using efficient recovery method, all the deleted data can be getting back easily. 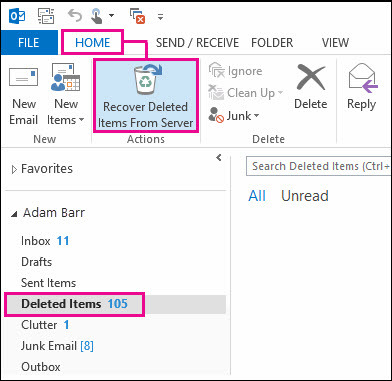 To recover the PST files first, verify the Deleted Items or Recoverable Items folder through which a user can access the deleted Outlook data files. 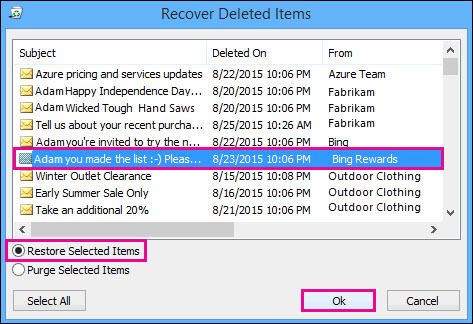 However, if an item is removed/deleted using Shift + Delete then it is a hard to delete and unable to restore. These Outlook data files become lost permanently. There is no another way to restore Outlook emails from .pst file except using any third party software that provides this kind of utility. How To Recover Lost Outlook Data Files? 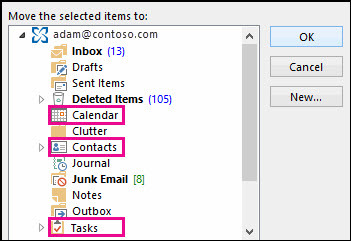 If a user has completely deleted the item from Deleted Items folder. When the user makes empty the Deleted Items folder. When the user ha to delete an item by using Shift + Delete. Check whether the users are working online or not. If not, switch to online mode. Make sure the users are using an Exchange account. The main limitation of the manual procedure is that it does not restore deleted Outlook data items permanently. Very lengthy and time-consuming process does not have simple steps as well. There are multiple limitations those are experienced by a user while performing the manual approach. Hence, to have one such automated solution is Outlook PST Recovery. This tool will restore missing Outlook in a very efficient and reliable manner. The best part of this tool is to recover lost Outlook Data files items also without any consequences. Including all such type of features makes this tool better than other methods of restoring Outlook data files. 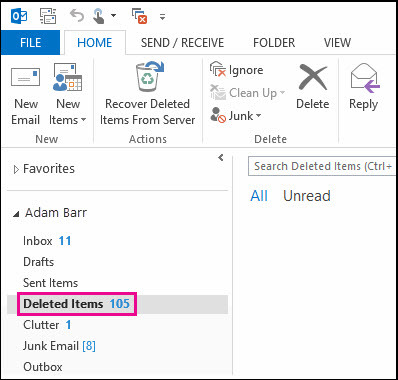 Sometimes a user may accidentally delete or lost Outlook data files and wants to retrieve them at any cost. As a result, after understanding the reasons behind restoring missing Outlook files and we have discussed manual procedures. There are some limitations of manual procedure has occurred like a user can not retrieve lost Outlook PST files. Need to overcome this problem using an alternate solution i.e., Outlook Recovery Tool. It recovers all kind of PST data i.e. corrupted, deleted or lost file’s items.